1968 T120R FOR SALE !! SOLD OUT!!!!!!!! 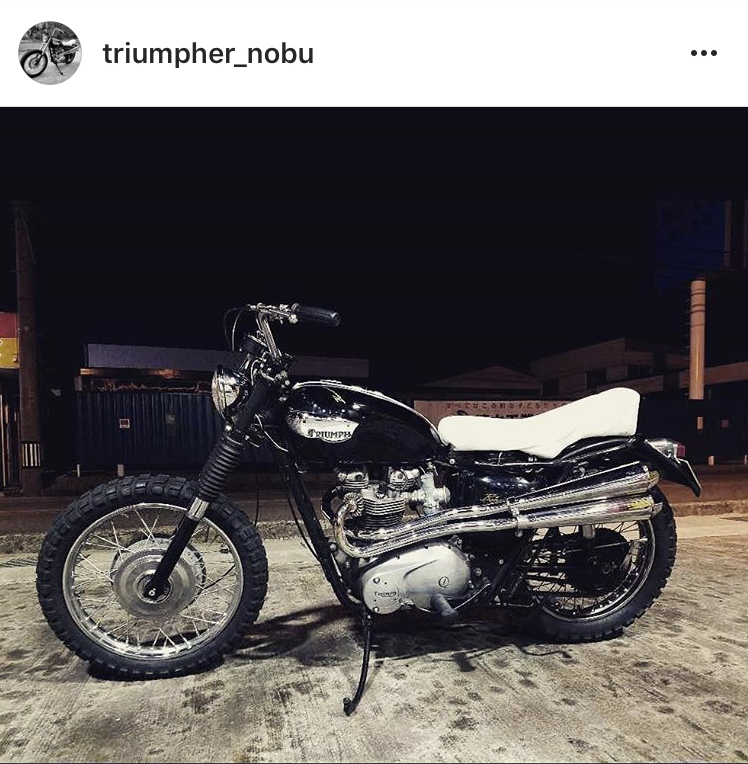 : Triumpher ” blog. 1968 T120R FOR SALE !! SOLD OUT!!!!!!! !